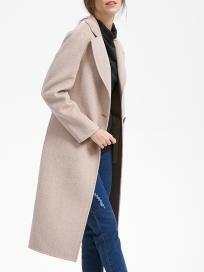 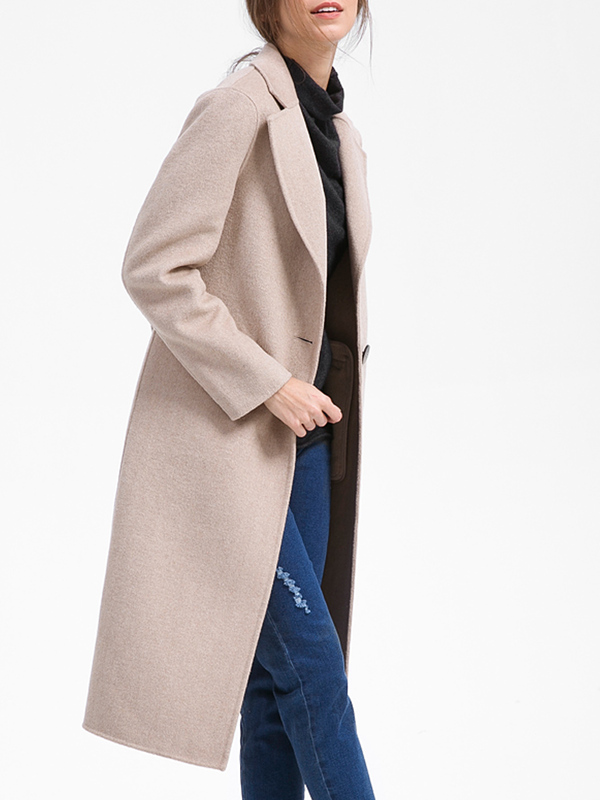 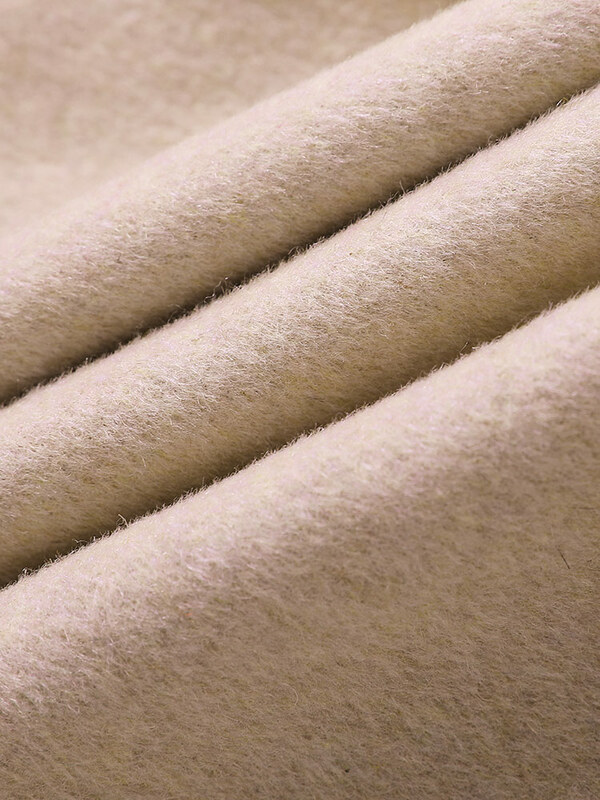 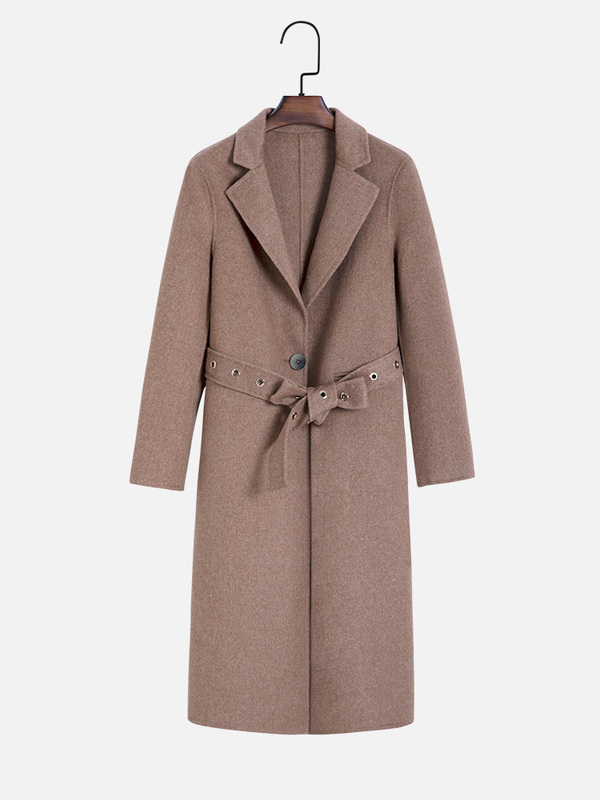 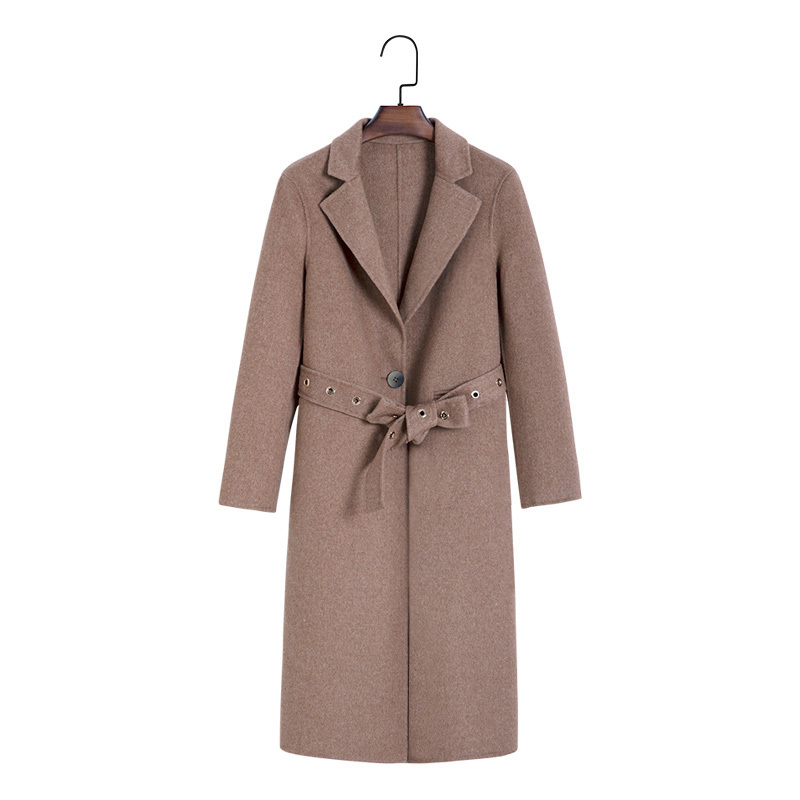 100% wool topcoat with single button opening and notched lapels, belted waist and straight relaxed silhouette. Available in 2 colors. 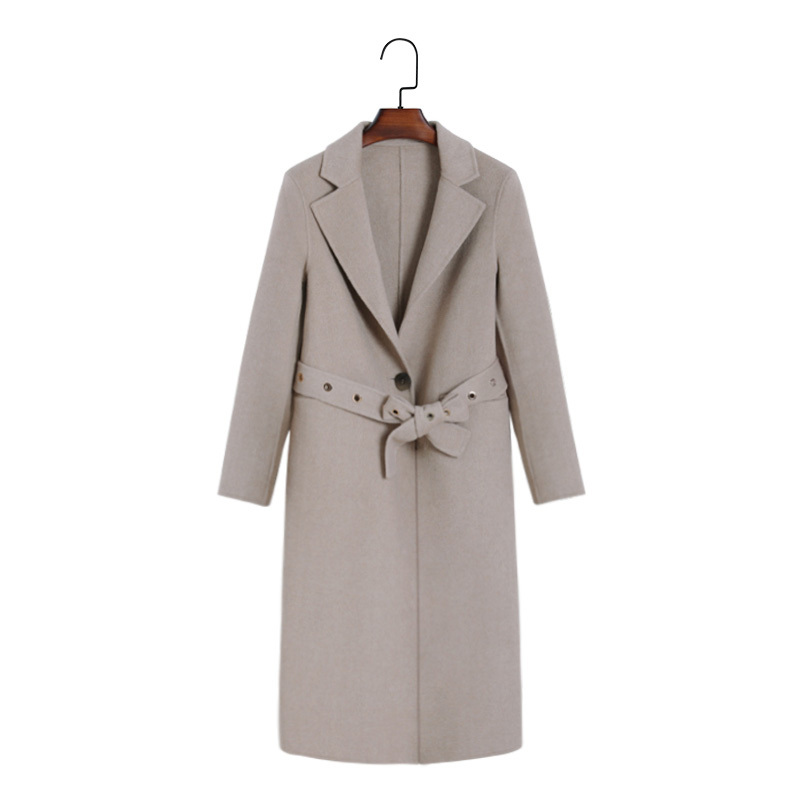 The style is slim fit, please pay attention to the size details. 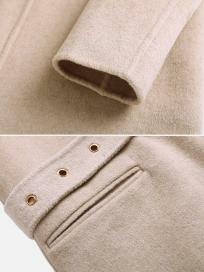 Recommend you to go one size up.